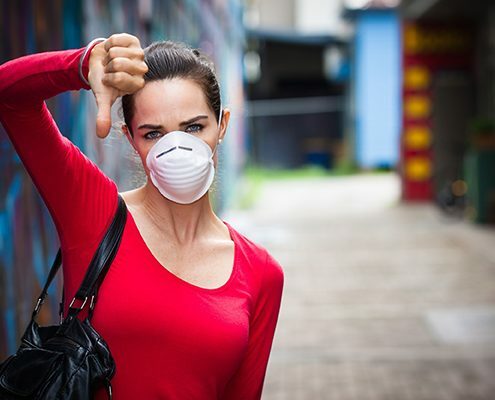 Particulate Matter- What You Can’t See, Can Hurt You! Particulate Matter (PM) is very small inhalable liquid and solid particles floating in the air. Particulate is extremely small; a single human hair is 7 times thicker than particulate. An an extra fine particulate is even smaller; about 700 hundred times smaller than a human hair. The California Environmental Protection Agency (CALEPA) says a primary source of outdoor PM is motor vehicles. Other sources include dust from construction, landfills, and agriculture, wildfires and brush/waste burning, industrial sources, and windblown dust from open lands. 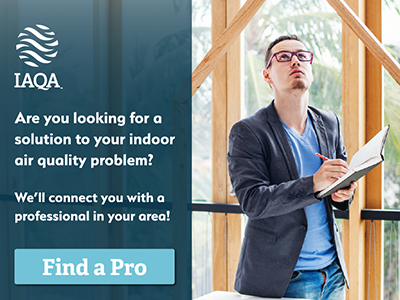 Most Americans, however, spend nearly 90 percent of their time indoors and about 70 percent of their day at home, so indoor exposure to PM is likely to be an important contributor to the adverse health effects caused by PM exposure. 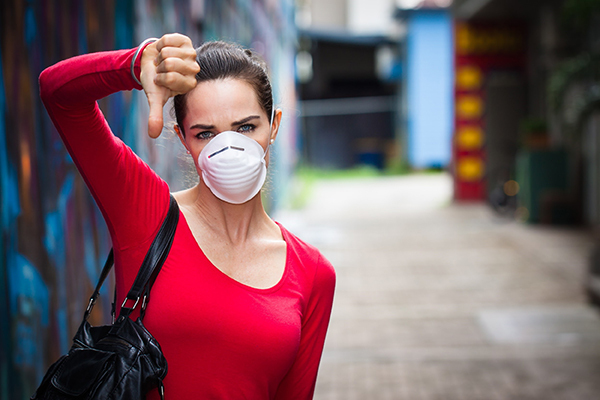 For the indoor space, one great option is implementing an air purification system. This can include devices that attach directly to a home’s HVAC system as well as portable units that can be moved from room to room. There is technology available that can filter PM as small as 0.003 microns in size! In this day and age, we should take advantage of technological advances that can help increase our overall air quality.